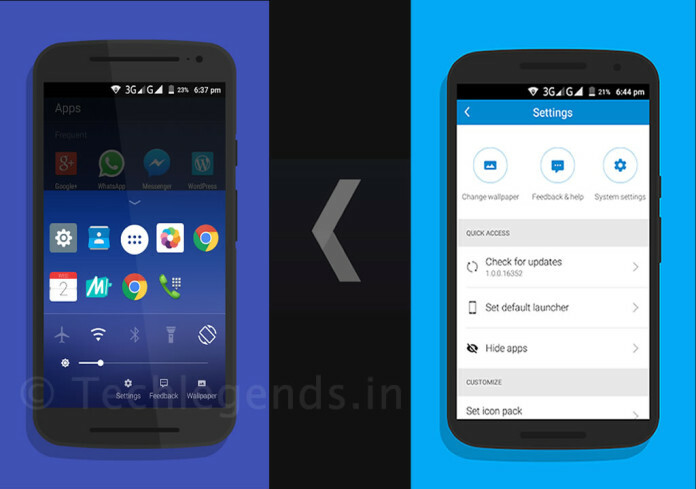 Microsoft's Arrow launcher Beta 5 update: What's new? Home Android Microsoft’s Arrow launcher Beta 5 update: What’s new? Microsoft’s Arrow launcher Beta 5 update: What’s new? 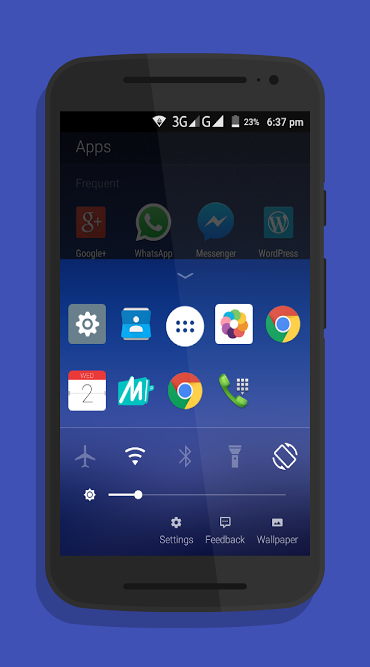 Microsoft’s Arrow launcher got another recent update making it the beta 5 build. This update contains some fine tuning up of the launcher. According to the changelog, the developers have fixed more than 70% of bugs, thereby improving the stability and performance. 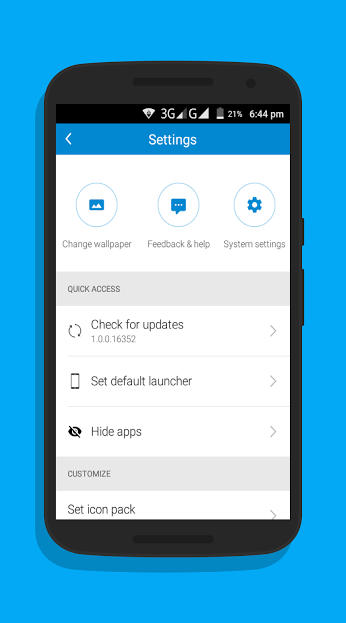 Arrow launcher may be rolled out soon to the Play Store. The update comes with just one major change (i.e the dockbar). In the previous versions (Beta 4 & Beta 3) users complained about some repeated options (i.e frequent contacts) when the dock bar is pulled up. And, in the user feedback portal, I included an idea to replace the frequently contacts option with some toggle buttons which would be handy to use which was well supported by other beta testers and they had the same idea too. The toggle buttons include Airplane mode, Wi-Fi, Bluetooth, Flashlight and Screen rotation. There’s a visible difference in smooth performance and till now no crashes has been observed. But some UI scaling has not yet been fixed, that’s not an issue till the launcher lands at the Play Store.